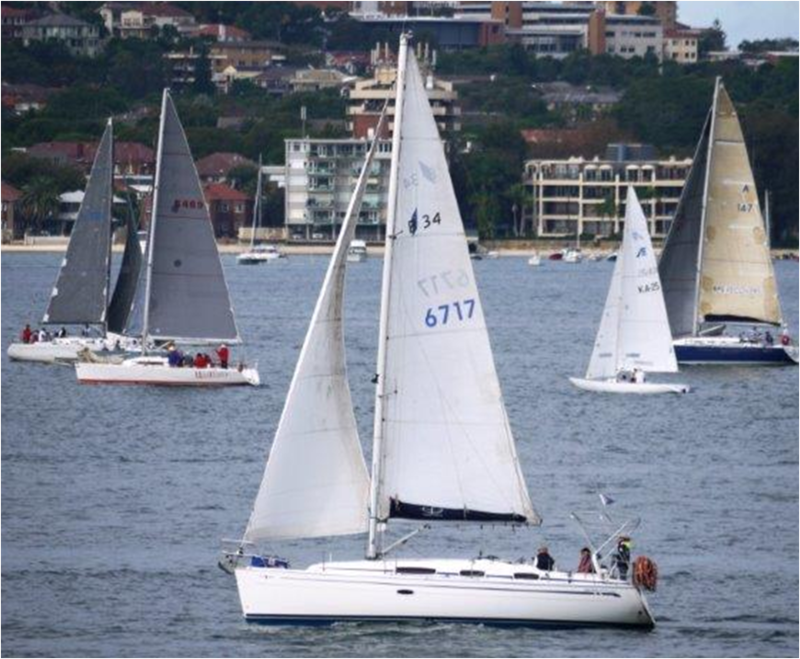 Race 1 of the Autumn Series was contested by a much-diminished fleet of five yachts. Perhaps some just don't like competing in 20-30 knots of wind with rain? The southerly also prevented our usual starting boat from leaving its pen, so once again we were obliged to use a radio start. No-one seemed to mind except Cap'n Duncan on One Mo' Time who claimed to have made his best start ever, probably hitting the line at exactly OMT's handicap start time. But with Wherever's Cap'n Charlie unable to verify this, it must sadly remain unproven. It was difficult to tell whether Celete was sailing a tactical race, or was simply confused, or lost. Cap'n Alan claimed their two-way radio was only working in one direction - out, not in - and only vigorous shouting from Cap'n Duncan encouraged Cap'n Alan to start the race at a time not too long after his appointed starting time. (Presumably nether Cap'n Alan nor any of his crew had a watch, or a phone). So Celete was off, but apparently also didn't have a chart of the course, so had to wait for Megisti Blue to pass him so he could follow it. This worked well until Celete started following another boat "just like Megisti" ... except it wasn't. Ready to abandon the race, Celete was again hailed by Cap'n Duncan and told they were sailing 180° in the wrong direction. Cap'n Alan then made another tactical decision: to follow One Mo' Time. This also proved to be a successful method for ensuring not to win. Meanwhile, Megisti Blue, in the capable hands of Cap'n Tony, was having an excellent race, resulting in first place at the finish. On the other hand, Cap'n Richard, who on Sapphire had made the courageous decision to race short-handed with fellow Cap'n Maria, had difficulty in finding the top mark, and after realising he'd sailed past it and instead rounded a lateral mark near South Head, decided that, with twisted headsail sheets, and more rain imminent, an early return to their mooring and ultimately to the pub, was a preferred course. Undisturbed by any of the above, Martela was steadily hauling in the leaders and was almost able to catch them. But it was not to be, and Cap'n David had to be satisfied with third place. There's a good possibility that, although early in the Series, this race will prove important when points are tallied at the end of the season - time will tell.